Hunt butterflyes jumping with the power of your farts. Whatch the fartmetter, have a fart with space bar and reload gas pulsing C.
Throw mucus to the girl using them mouse to point and shoot. Get right in the aim to get more score. Try to save your life running in a highway full of cars. 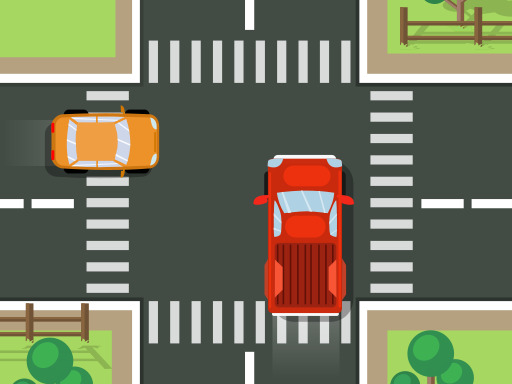 Use the arrows to change from one street to another and press the spacebar to make the cars move a little. You gotta help a little ninja learner how to get as far as possible jumping from tree to tree. Helping yourself with robes you'll have to jump. Use your mouse. Are you stressed? Hit the objects in your office to reach the stress limit. Then press the spacebar repeatedly to run to the window and throw your pc monitor as far as you can. An action game where you have to help a man with a flying backpack pick up all the rings without hitting anything. Use your mouse. A game about physics skills, your goal is to get the ball into the hole in each level. You have to click near the all to push its way out with the fewest clicks. Use your mouse. Hit all the characters that are coming out from the holes with the mallet. Use the mouse.